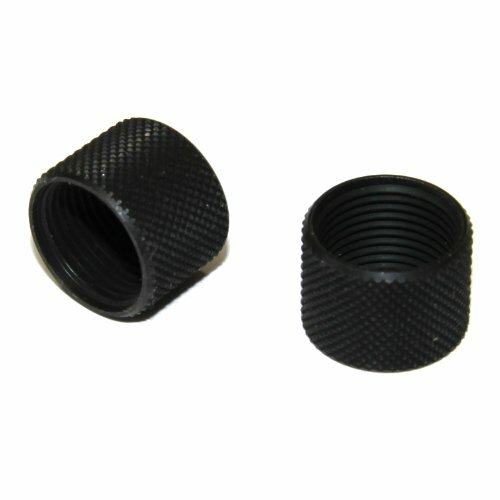 HK USP 9mm thread protector for threaded barrel. Keep those threads safe when your suppressor is not in use. Correct thread protector for most HK 9mm pistol barrels. "Fits my DJ Getz MP5"
Product Review: Like an idiot, I buggered up mine with pliers instead of placing an O-ring the barrel and thread protector. It even came off the barrel once during firing and I found it on the ground the firing line and target.